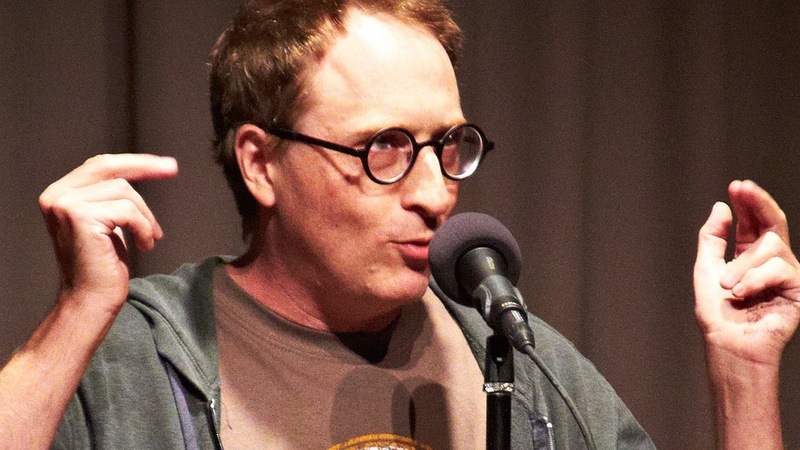 Jon Ronson's (pictured) social media presence is highjacked. Maureen Freeman decides to ease up on a life dictated by rules, if only for a night. Sitawa Wafula love for her career is derailed by her health. Elna Baker attempts to date outside her religion.